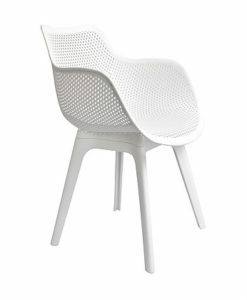 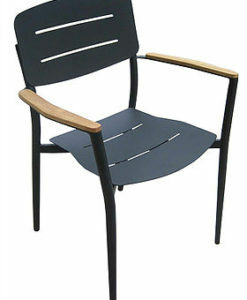 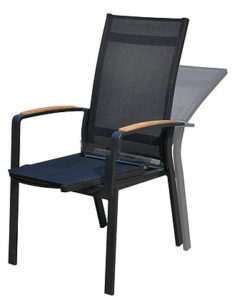 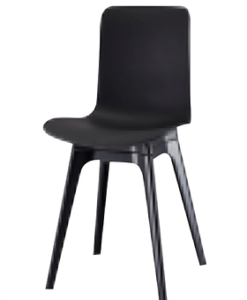 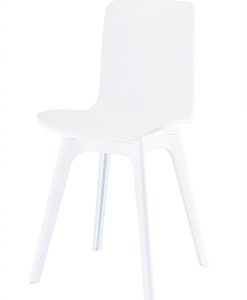 Noel dining chair is the best option for restaurants or residential use. 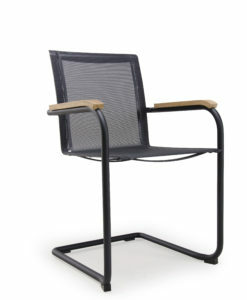 Full teak seat and back, powder coated aluminum frame stackable easy to storage. 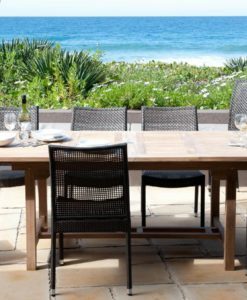 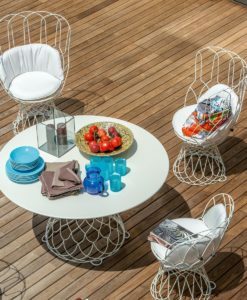 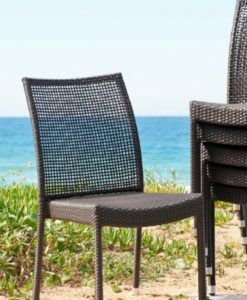 Contemporary Teak Aluminum Dining Chair is the perfect compliment to your outdoor needs with its sleek and modern design. 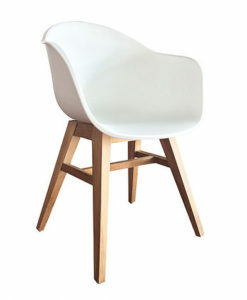 Made from A-grade teak material resistant to stains and environmental stresses. 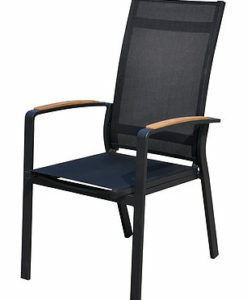 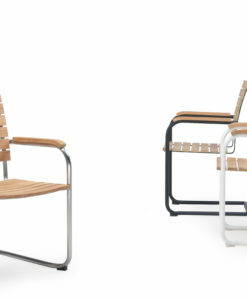 Contemporary Teak Aluminum Dining Chair is a perfect illustration of a well thought out design. 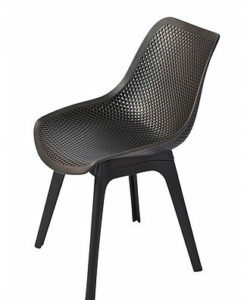 This can be seen in the clear cut edges and the shapes within the chair. 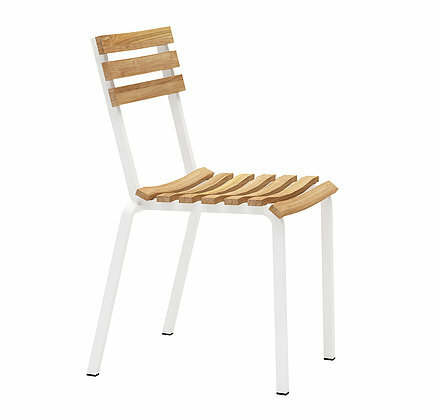 This chair is not only clear cut but its design makes it equally sleek. 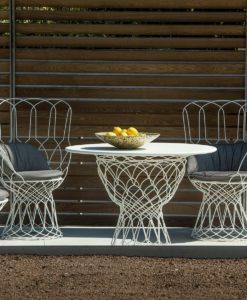 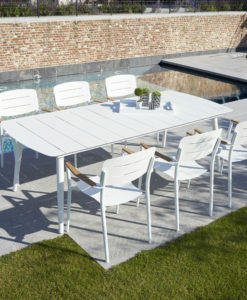 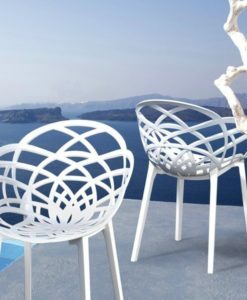 Making this piece a perfect fit for your collection of stylish and well thought out outdoor furniture collection. 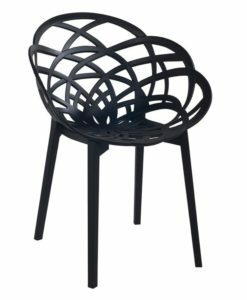 Additionally, the Contemporary Teak Aluminum Dining Chair is made with a powder coated aluminum frame available in black and white.